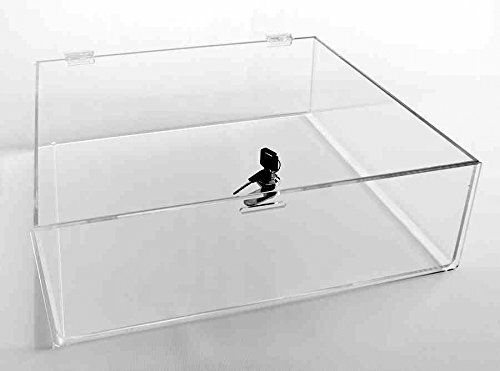 A gorgeous and stylish glass display, this wonderful and astounding product will beautifully decorate any room of your house! 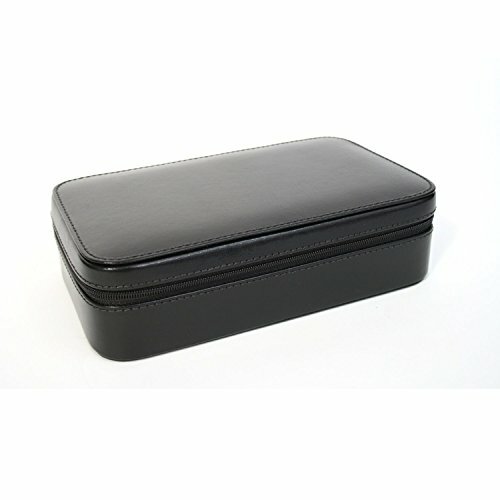 It’s got a really chic and elegant design and it is made out of the sturdiest material. 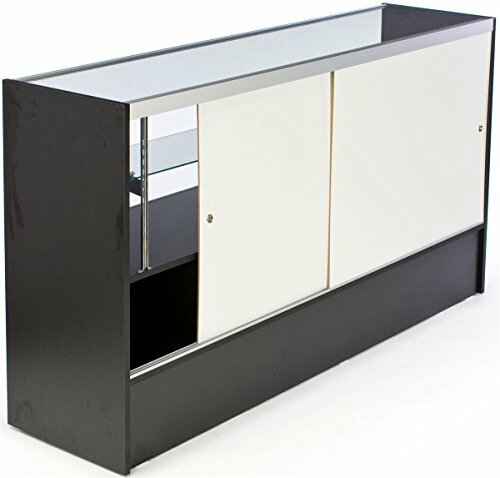 The glass is thick and resistant and the body is constructed out of particle board and it has been layered with a finish of premium melamine. 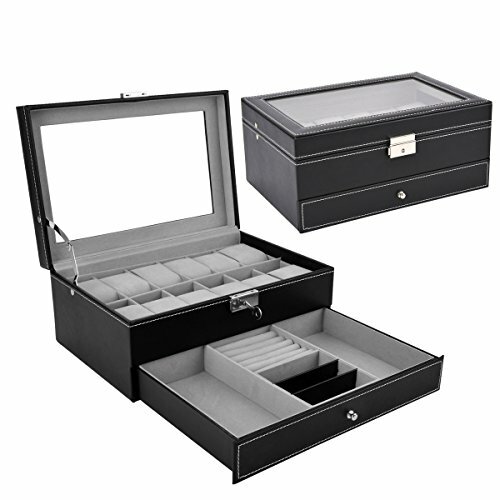 It is a true example of finesse and smart compartmentalization! 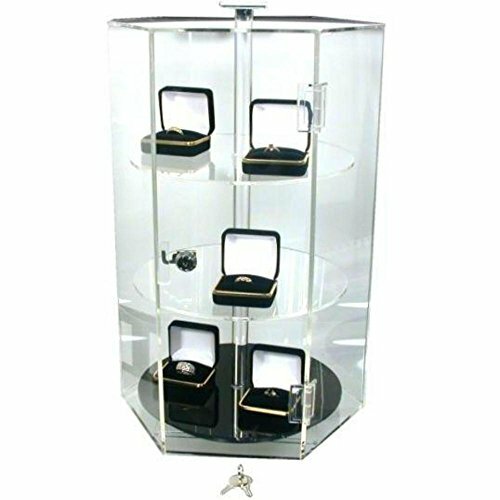 It features two levels inside the display glass box that are more than perfect for showing off your precious items of jewelry or any other trinket, award and memorabilia that you want to have displayed in a chic and fancy manner! 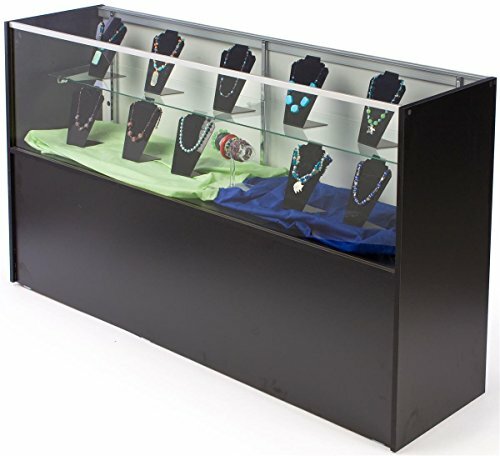 The shelves are also adjustable for your own convenience. 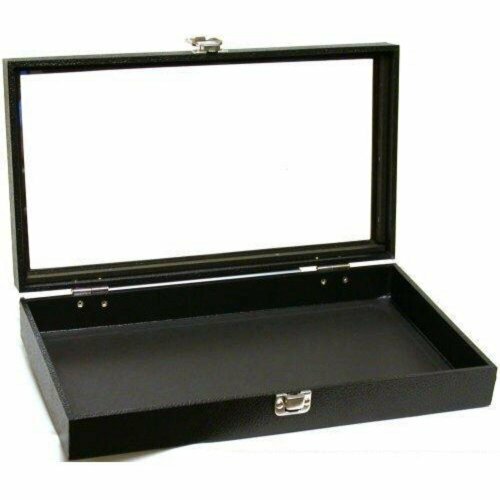 The built-in base is also fit for storing many objects of varied kind, from china sets to books or beloved memories, it will definitely keep them from harm, dust, light or any other kind of danger! The back doors can be readily slided for an easier access. 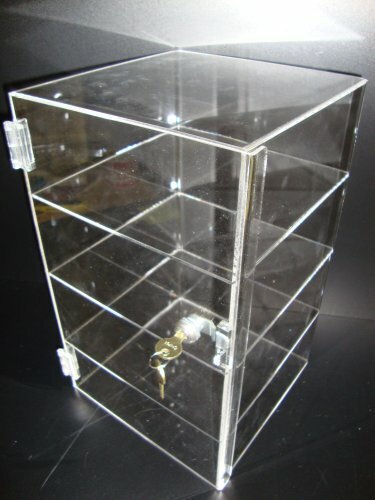 This product is undoubtedly strong and sturdy and it will store your precious valuables in safely manner, while also embellishing the decorations of your home! 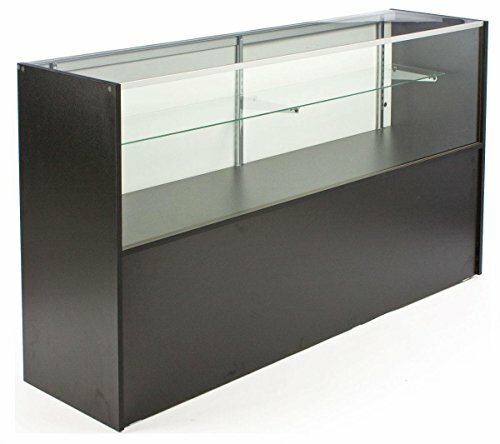 The dimensions of this product are the following: overall – 70″ w x 38″ h x 18″ d; shelf depth – 10″ d, 15-1/2″ d; front viewing area – 68 – 1/2″ w x 17 – 1/4″ h; bottom cabinet – 68 – 1/2″ w x 9 – 1/4″ h x 15 – 1/2″ d and its weight is 222 pounds.